Well that was a busy old couple of days, with one or two surprises. I'm perhaps going to go against general consensus amongst us Addicks and reserve judgment as to whether the comings and goings of the last two days are good or bad. As disappointing as it is to see Yan the Man make his way down the A303 to the Jurassic Coast I can understand why he might have gone, bare in mind his age and the fact he does have a family to provide for beyond his football career. Stephens and Alnwick i'm not so sure about. Stephens wants bigger and better things than he feels Charlton can offer him, and despite being one of the very few shining stars this season, i'd previously not rated him to highly. Alnwick, despite his recent good performances we shipped goals and do now have a bit of a plethora of Goalies. I wish him luck at the O's. As for those incoming from a variety of Rolands clubs we will just have to wait and see what they bring. I think something that we all seem to forget is that at this point of the season there's nothing unlucky about being in the bottom three, we are there based on results and the fact that our thin squad of players collectively have not been quite good enough. The signing that is most intriguing is the one true new signing - from a none Roland affiliate - whose name I have absolutely no idea how to pronounce. He's only 20 and by all accounts a bit of a goal poacher, so hopefully he'll come straight into the side and make an impact. Lets be fair, however honest and hard working he is, Church really don't cut it as a striker in this division. And Sordell? I don't even think I need to go there. Finally there's the question of outstanding contract renewals, of both the management and some playing staff. I think it's great that Wiggins has signed a long contract - 4 and half years seems to be the going rate that Roland likes to dish out. But be under no illusion that this does not mean he'll be here for that term. It simply means for him to leave in the summer someones going to have to part with some proper dollars. 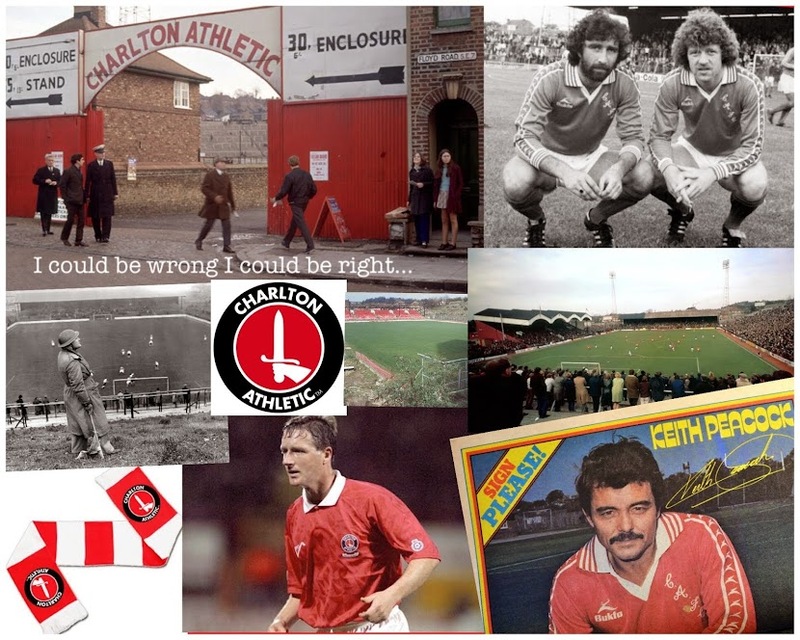 If you look back at the history of our great club, it's been when 'Charlton' people have managed the club that we've experienced the good times. I guess we'll just have to wait and see how things pan out after this afternoons tough game up in Wigan and reevaluate what we think then.